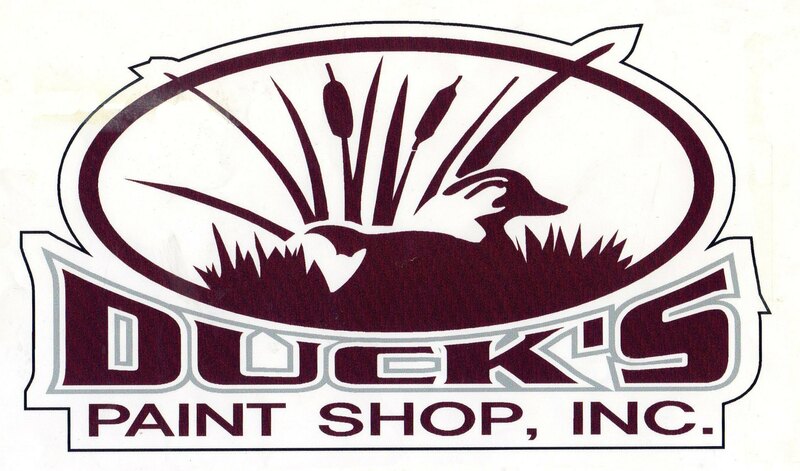 Ducks Painting Shop is engaged primarily with truck and trailer painting, heavy equipment, horse trailers, school buses, motor homes and lining inside of tanks but we take on other painting assignments as well within and outside of the state of Montana. We also sandblast auto and truck parts, horse trailers, stock tanks, railings and other special projects. 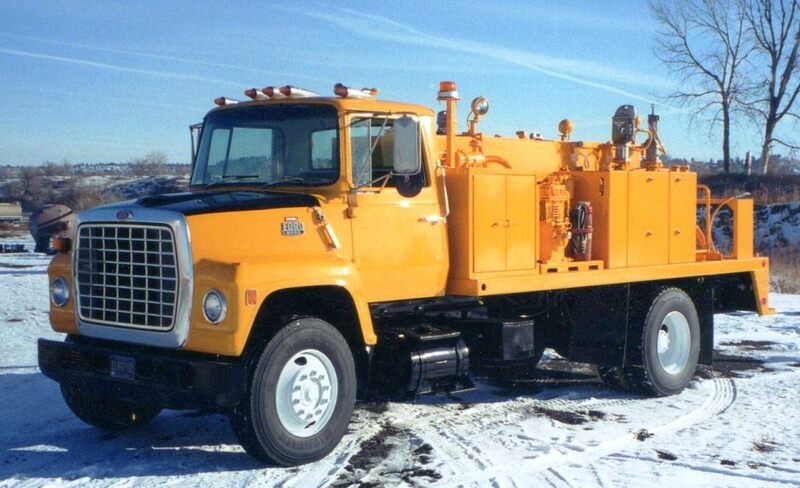 Nothing is too small or to large for us to handle. 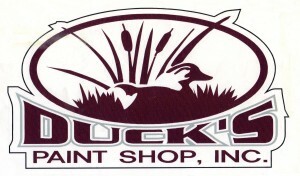 Ducks Painting is located off Coulson Road in Lockwood with easy access off Interstate 90. Take Johnson Lane and go North towards the railroad tracks. Turn right just before the railroad tracks and we are down the street on the right hand side of the road. We have been in business since 1987 at the same location in Lockwood, MT. 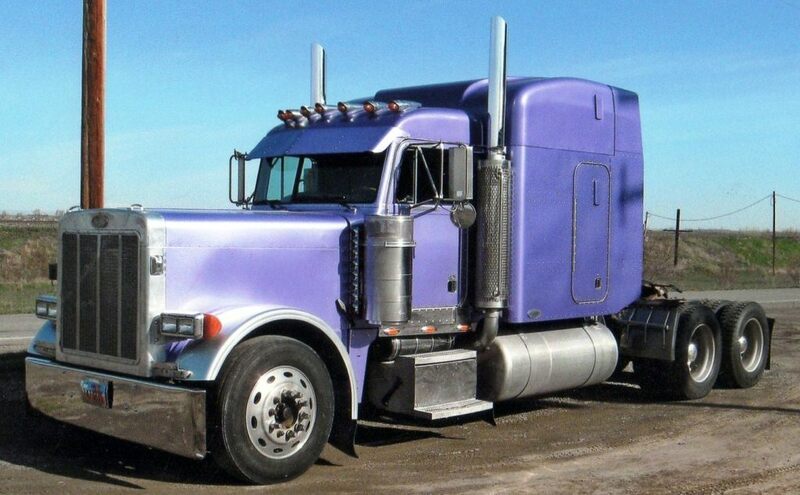 Give us a call today with any questions you have regarding your vehicle, pickup, truck, semi, bus or other equipment painting. We have striped and painted buses for local High school Trip buses as well as local business equipment from logos and decals to full body paint jobs on business vehicles to custom machinary. 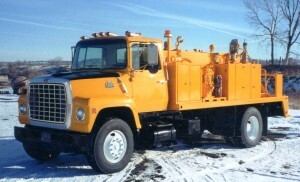 We have over 25 years experience in painting, sandblasting and tank lining. Give Donna and Duck a call today with any questions you might have at 406- 259-4715. 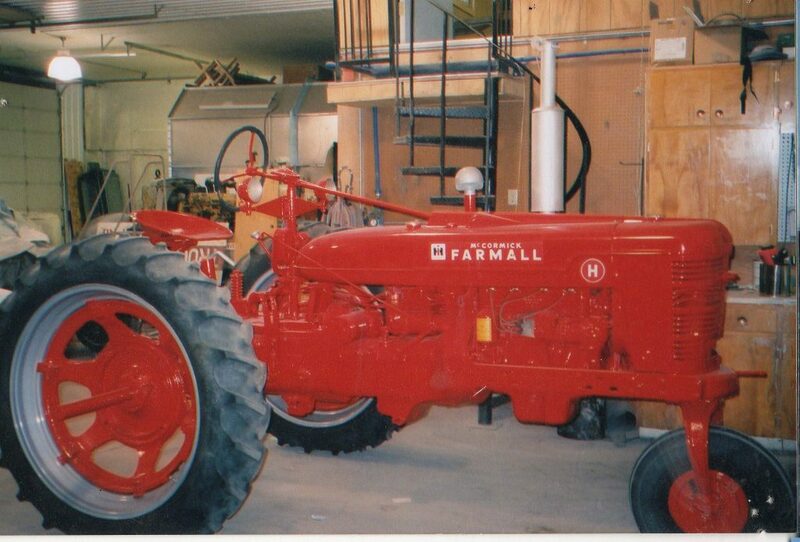 These are but a few of the different types of equipment we have refinished, painted and completed.